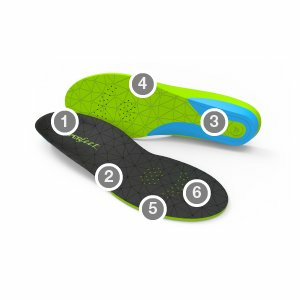 Superfeet Flexmax Athletic Comfort Shoe Insoles provides enough arch support and extra cushion featuring its Biomechanical Shape, Moisturewick™ + Odor Control, 5mm thick Aerospring™ foam and flexible heel cradle. This insoles offer long-lasting comfort for roomy footwear. The heel support offers an excellent introduction your feet experience. 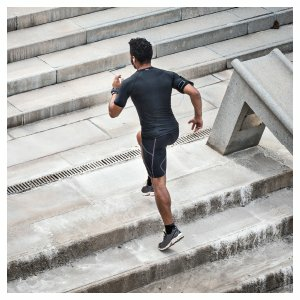 Specially made to comfort athletes and non-athletes with their day to day out door and in door activities.